subject March 8, 2015 Three whale shark! It was great interaction today. 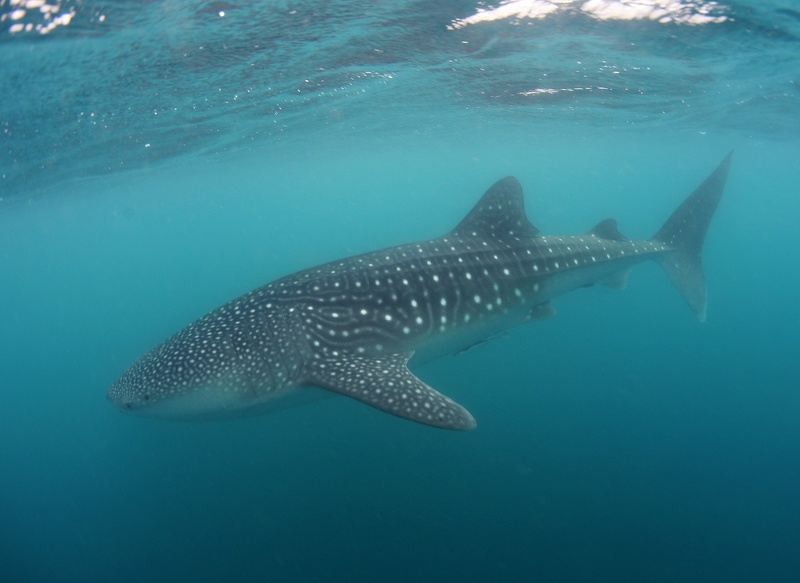 Two whale shark swam on surface for long time and near the coast line. The visibility was great and weather is so great as well.